There are good reasons why death sentences have in most countries been abolished – one is that innocence of crimes can escape even those judges that enjoy the reputation of impeccable competence in judging evidence before the courts. A good, thought provoking piece. Yeah, I agree. 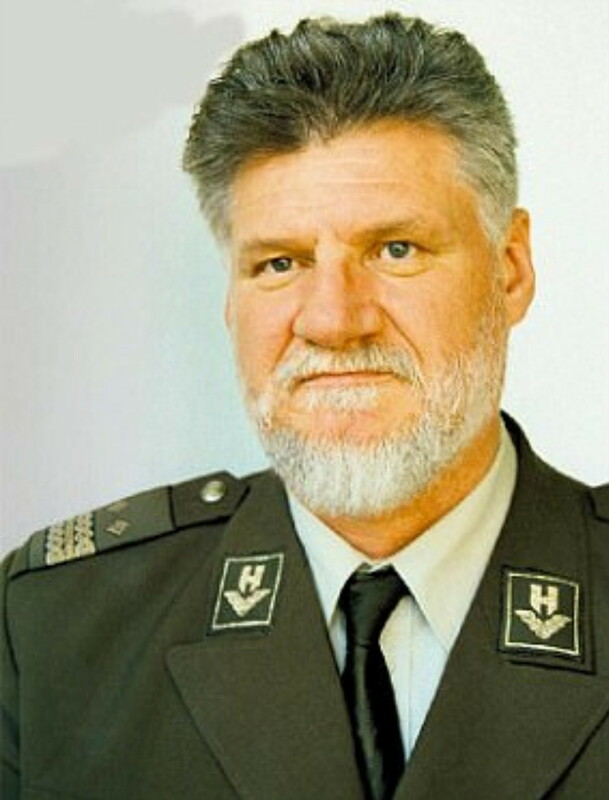 From what I read about Slobodan Praljak’s “crimes,” it doesn’t seem like he did anything especially wrong. I’m pretty sure no American general has been punished for destroying a target of military value or for prisoners being mistreated by soldiers under his command.